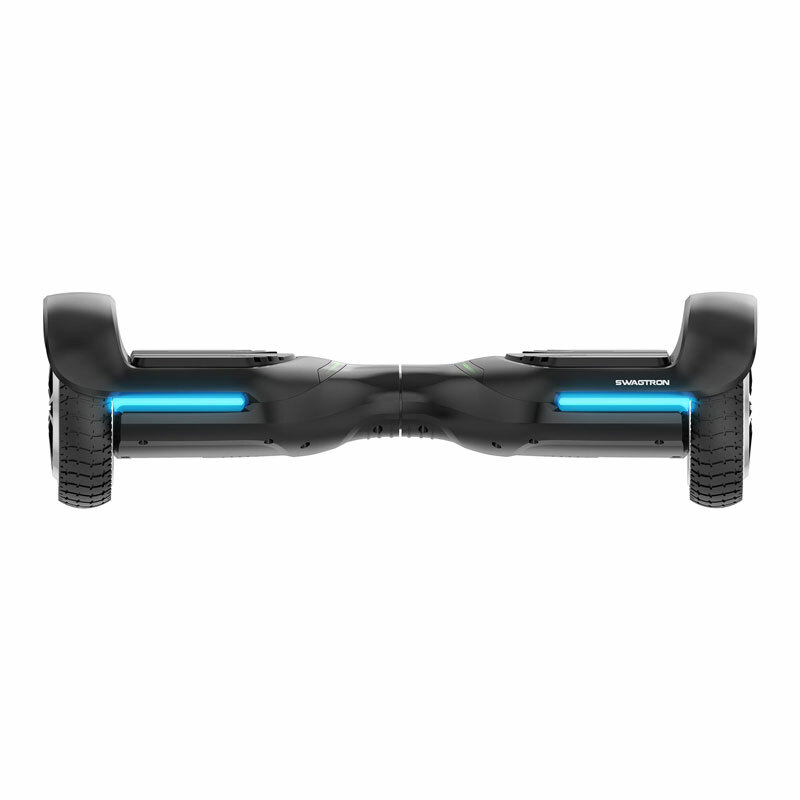 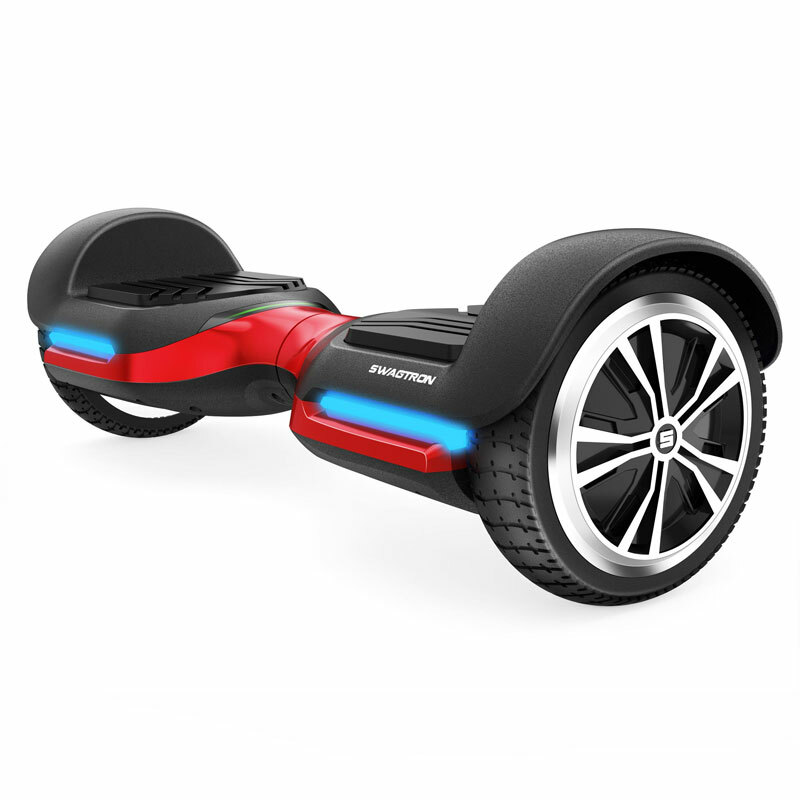 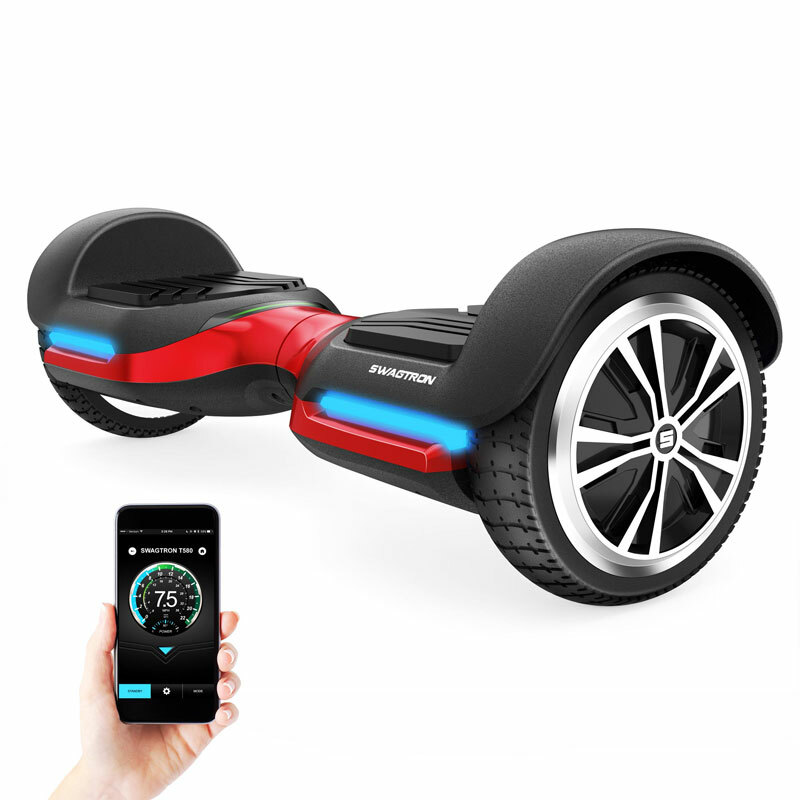 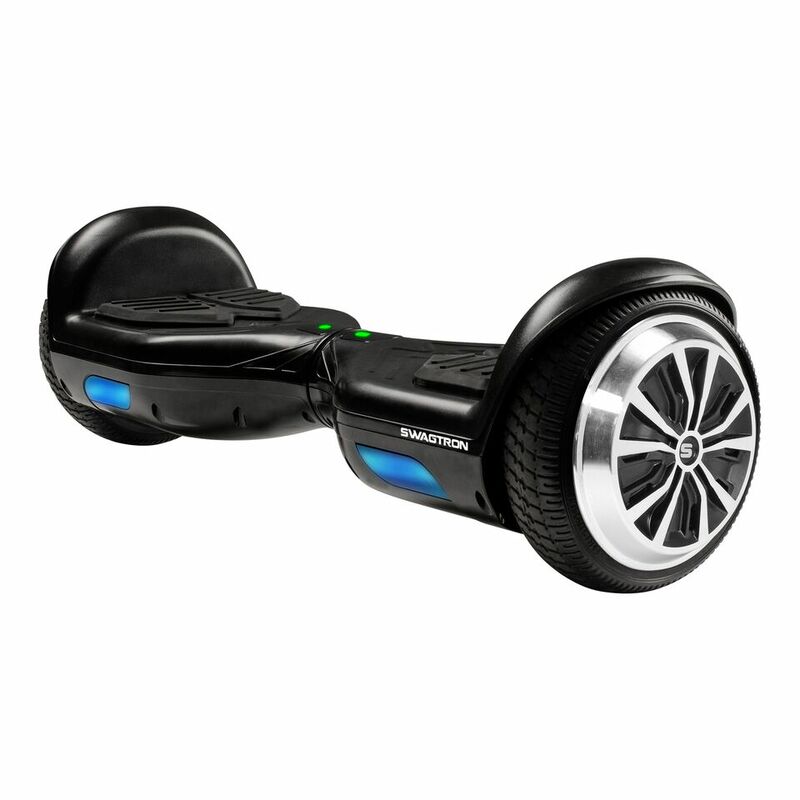 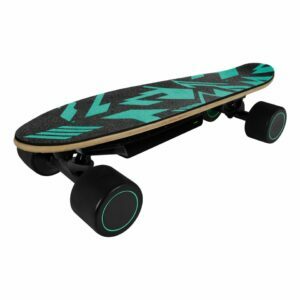 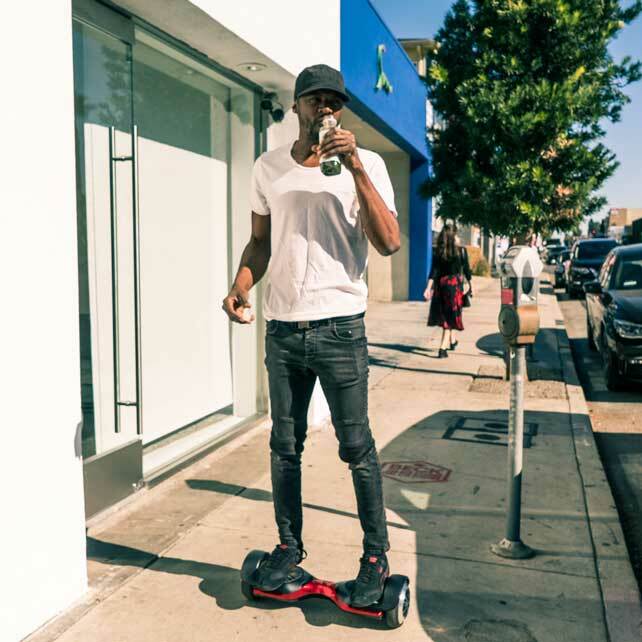 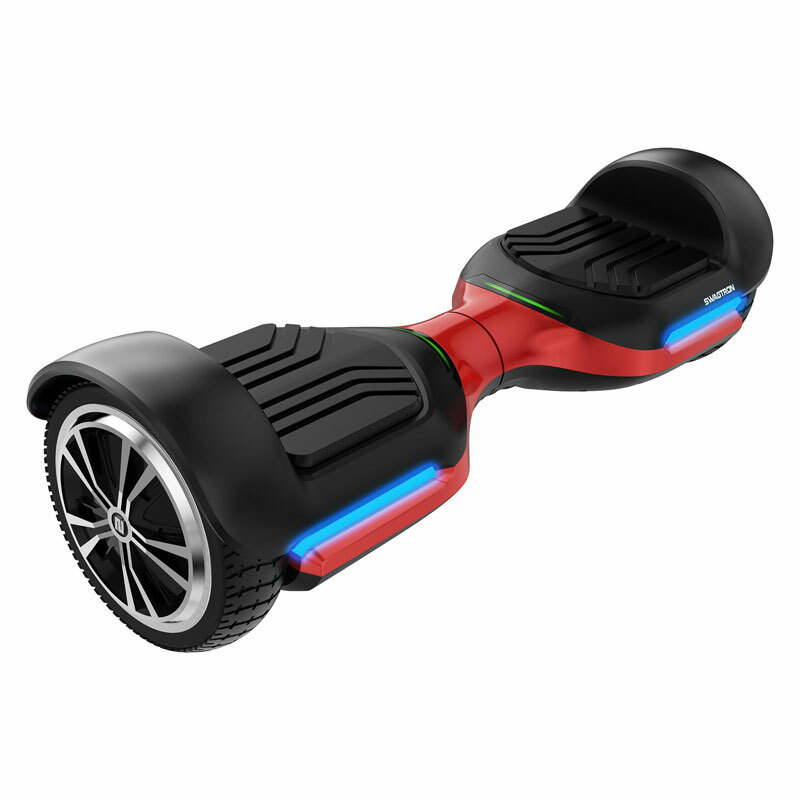 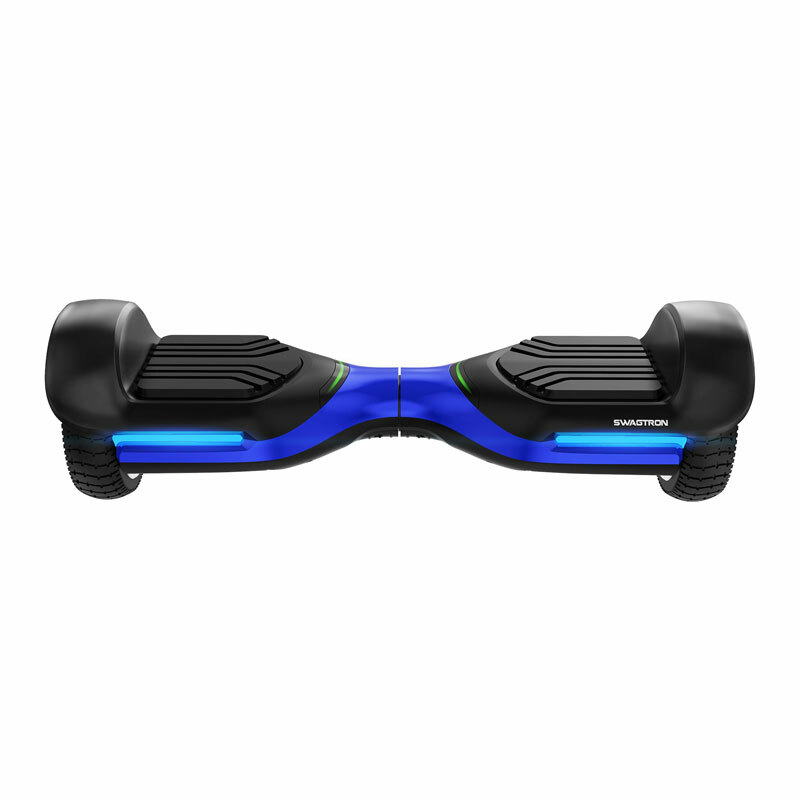 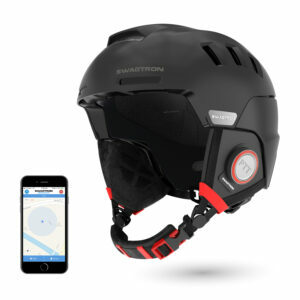 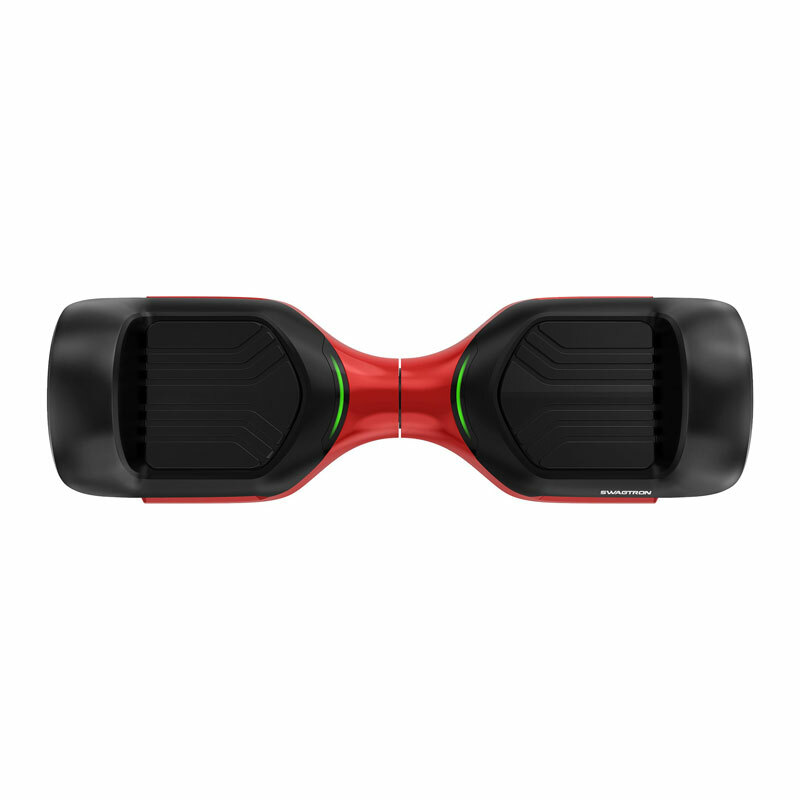 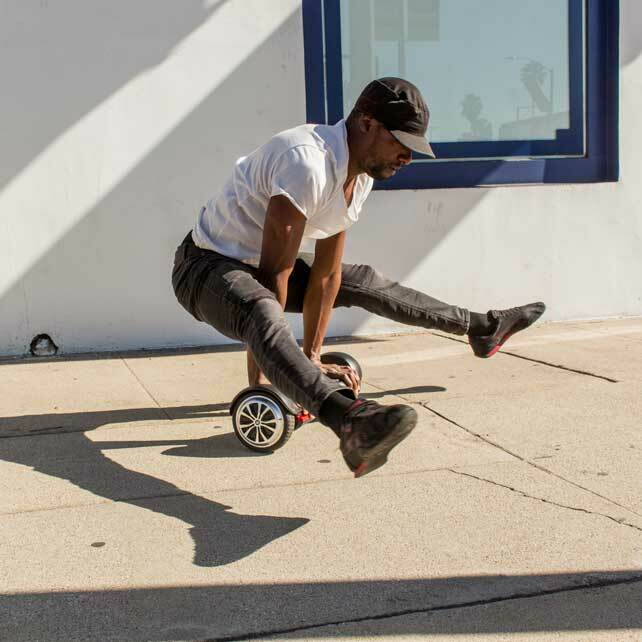 Step on the all-new Swagboard Vibe T580 and bring your soundtrack on your next neighborhood adventure. 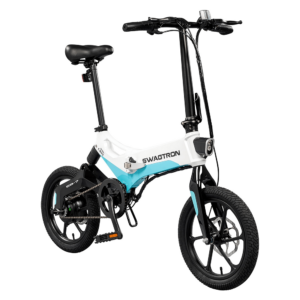 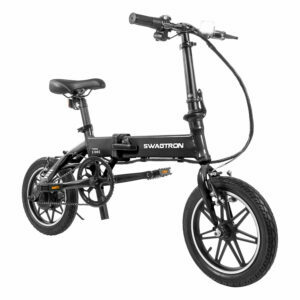 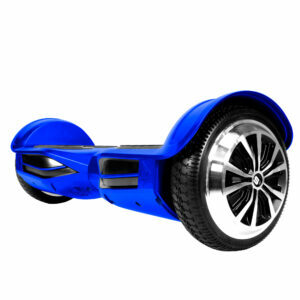 Cruise up to 7.5 miles per hour for a range up to 8 miles on a single battery charge. 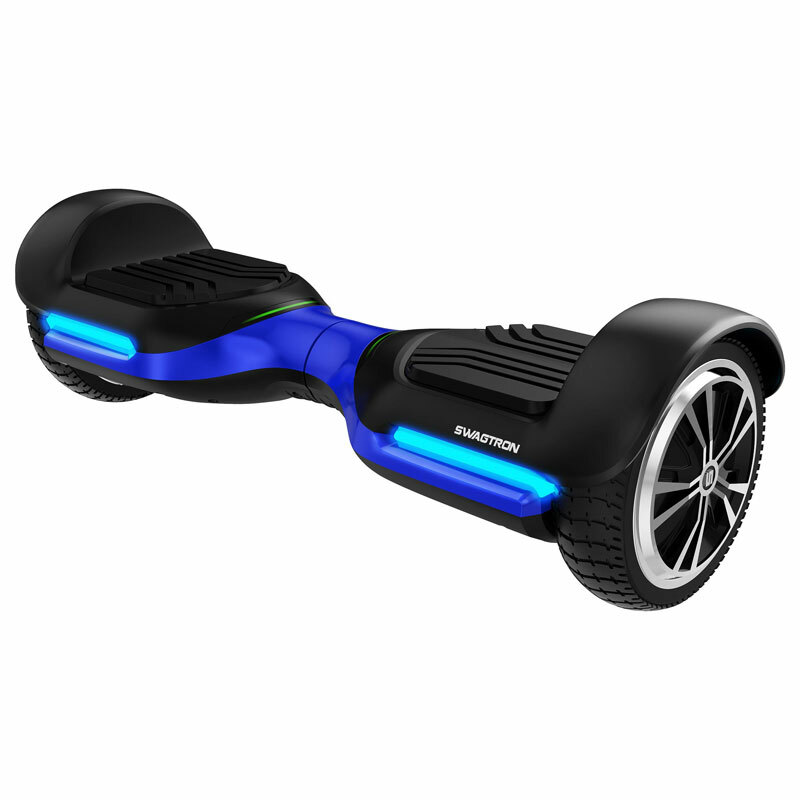 Or climb those 30-degree hills on campus and get to your next class with time to spare.